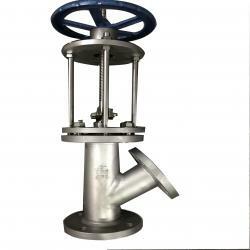 Henan Quanshun Flow Control Science & Technology Co.,Ltd was founded in 2005, main in producing and supplying products like Globe valve, Ball Valve, Butterfly Valve and so on, our products are selled to North America, Asia, Middle East. 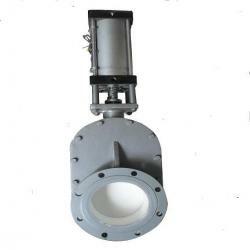 Stainless Steel Steam Jackating Type Tank Valves are designed to provide steam drainage and dead space free shut off for reactors, vessels, autoclaves and storage tanks. 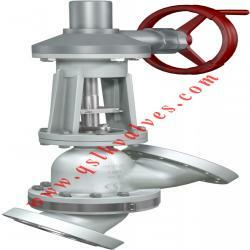 Both inside vesel opening and inside valve opening can be supplied. 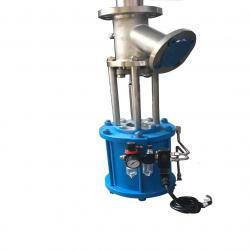 The steam jackating type flush bottom valve is suitable for any medium needs to keep temperature with steam ,it can prtect the medium from solidification & crystallization at normal temperature ,and reduce the pipe line enegy lost . The series of stainless steel steam jackating type tank valve has two constructions: Y-type & angle type. 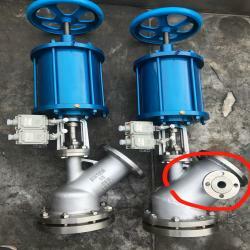 According to the actual operating condition, the dumping entry has two types: pipe-connecting and flat bottom. If needed ,special surface treatment on the whole valve makes the surface hardness more than HRC 60, this can ensure the sealing reliability and avoid scarring. 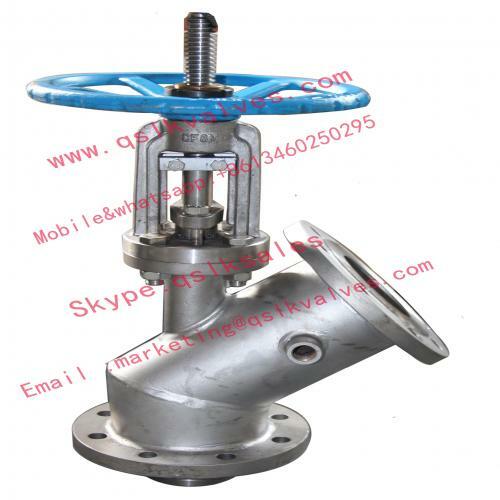 Moreover, a rotation-resistant device is set to ensure that the valve stem only has straight line motions, and no revolving motions. 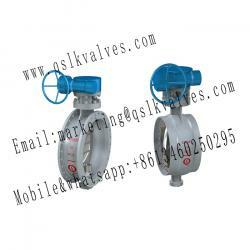 Both rising disc type (the valve is opened into tank) and lowering disc type (the valve is opened into valve) can be designed. 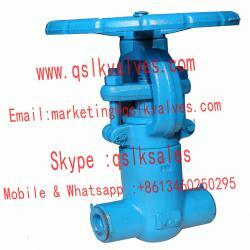 3.lowering disc type (the valve is opened into valve) can be designed if needed. 4.The sealing surface of the valve seat and the valve disc is made of over laying cemented carbide or painted with tungsten carbide. 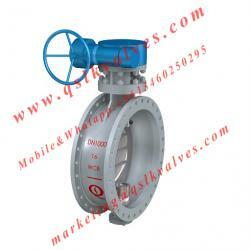 The auxiliary line sealing guarantee the reliability of the sealing performance. 6.Disc is designed as external disc. 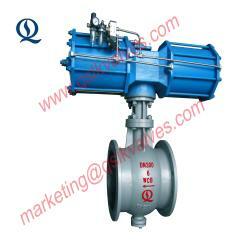 7.With temperature keeping function, protect the medium from solidification & crystallization.